Lifestart Naturopathics is a women’s health and fertility clinic based on the Gold Coast, Australia. Founded by Naturopath Meah Robertson it is grounded in the principles of natural medicine, which acknowledge mind, body and spirit as the determinants of health. We are passionate about using traditional naturopathic medicine combined with the power of modern science to bring you effective, natural and safe treatments. All of our practitioners are passionate, caring, experienced and dedicated to helping you achieve the best results. 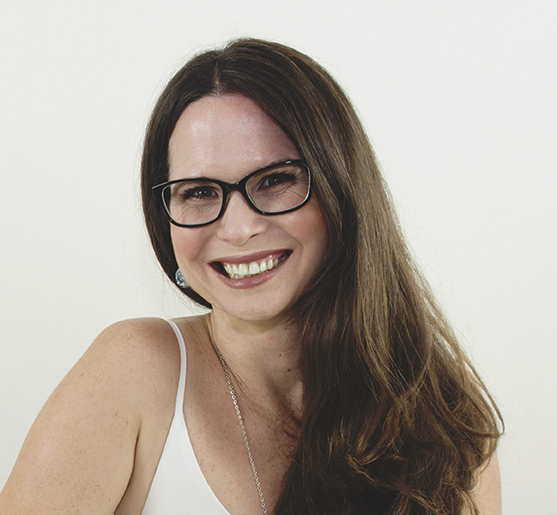 Meah is the owner and founder of LifeStart Naturopathics and has been in clinical practice since 2006. She is passionate about every element of holistic healing and aims to incorporate mind, body and spirit into every treatment. Meah brings a wealth of knowledge, experience and compassion to every consultation. She’s incredibly supportive and will go above and beyond for all of her patients. Meah offers women’s health workshops, seminars, educational talks (including high schools), and has participated in a range of media interviews. 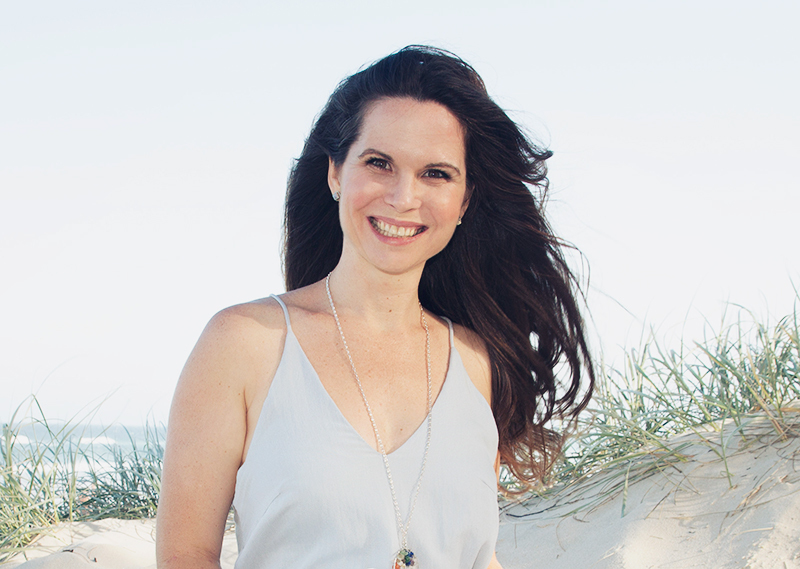 Lucy is a qualified naturopath with a keen interest in women’s health and PCOS. Lucy is truly passionate about the wellbeing and health of her patients. She truly believes knowledge is power, and she loves to educate and empower her patients. 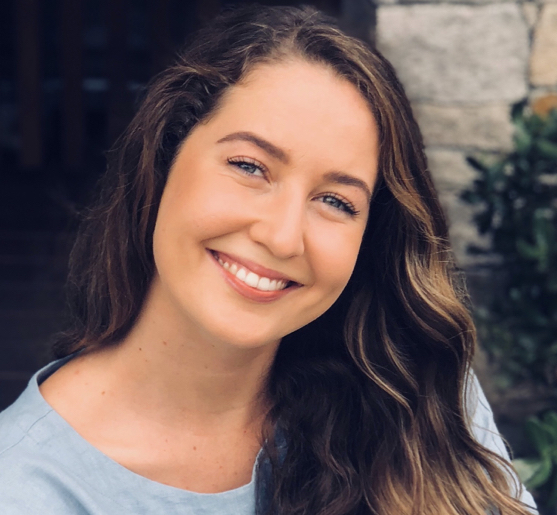 Aside from her clinical work, Lucy enjoys writing about health and regularly contributes articles to online platforms. “I’ve mentored Lucy for the last 3 years whilst she was completing her Bachelor of Naturopathy. She’s sat in on hours of consultations with me. I’m so happy to have Lucy joining me in my practice. She’s bright, intelligent and is a total asset to LifeStart Naturopathics. I trust her implicitly and I know she’s an excellent Naturopathic practitioner.” – Meah Robertson. Meah Robertson developed Fem21 after 10 years of clinical practice in women’s health. Over this time she recognised a pattern in that most of her female patients had similar underlying issues that were contributing to their hormonal imbalances. She wanted to be able to help women across Australia who she couldn’t physically see in clinic. 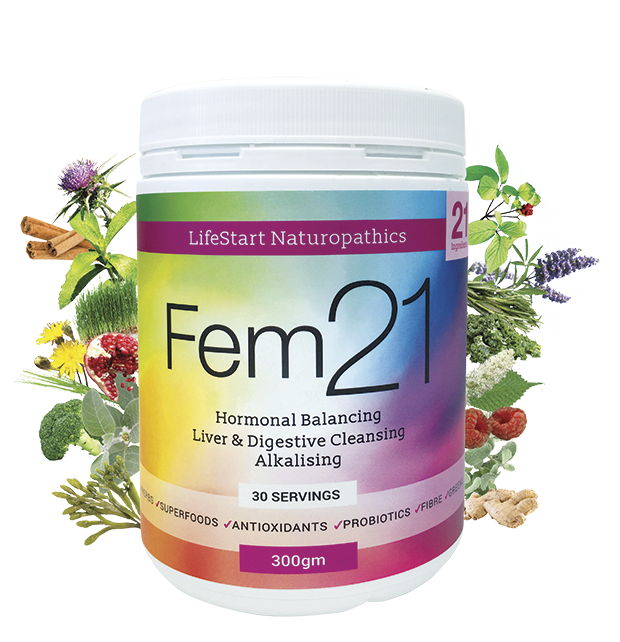 Fem21 contains 21 natural ingredients, which work together to balance hormones, support liver, digestion, and achieve overall hormonal harmony. It can be used for a range of complaints including PMS, infertility, PCOS, endometriosis, menopause, irregular cycles, hormonal acne and more!